In the recent past there are quite a few categories that have come into existence and the competition is so stiff that is makes it all the more difficult for the prospects to choose what they’d want to rather need to buy! We have the flagship killer catergory where the likes of Xiaomi, OnePlus, Lenovo and Honor are competing and the same folks in addition to YU are again getting busy in the 5.5″ screen category coming around the 10,000INR range and now the competition gets stiffer in the sub 5″ screen category coming around the 6-7,000INR range. 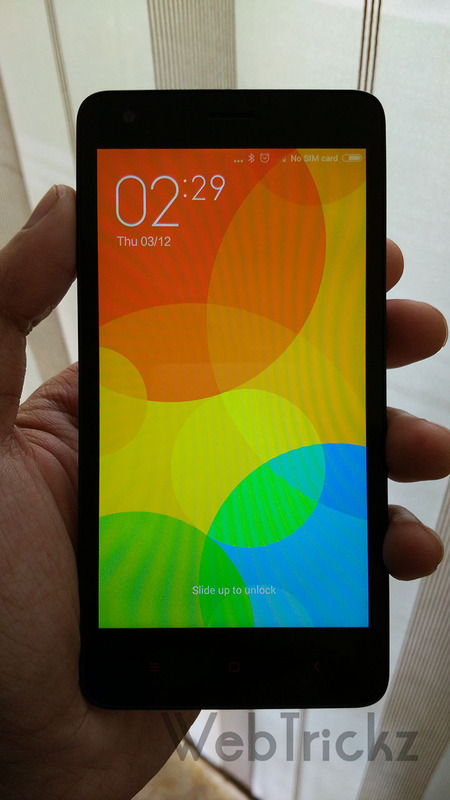 Yuphoria has been teased some times and lots of leaks coming in after the Redmi 2 was launched. While it was made clear that the Yuphoria would beat Redmi 2, what was not clear was the price, the build quality and such. 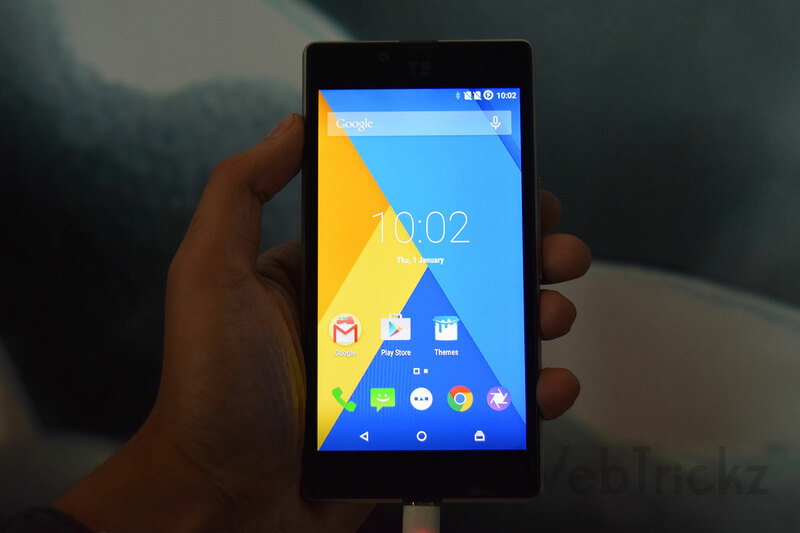 YU has now officially launched the Yuphoria and boy it looks to be a bang for the buck at least on paper. 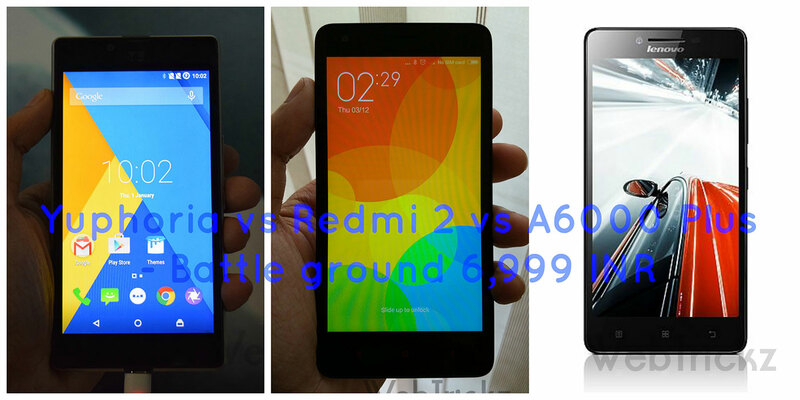 We will wait till we play with the device to comment on various aspects but it is safe to say it is good given the fact that other phones in the form of Xiaomi Redmi 2 and Lenovo A6000 Plus have similar hardware components in most of the departments. Connectivity Dual SIM, 4G LTE, Dual SIM, 4G LTE Dual SIM, 4G LTE. Now, if you see the table Yuphoria comes off as a clear winner. But our preferences are different and hence lets look at the advantages each phone has over the other which will help one take an educated call. Xiaomi has been improving on the post sales service front and has an ambition to open close to 300 experience centers and has already gotten aggressive on that. But one needs to see how much of a positive effect this will bring in as most of the times customers have complained of poor service. Xiaomi had stated they will bring the 16GB and 2GB RAM variant but as always their promises hardly see the light of the day. 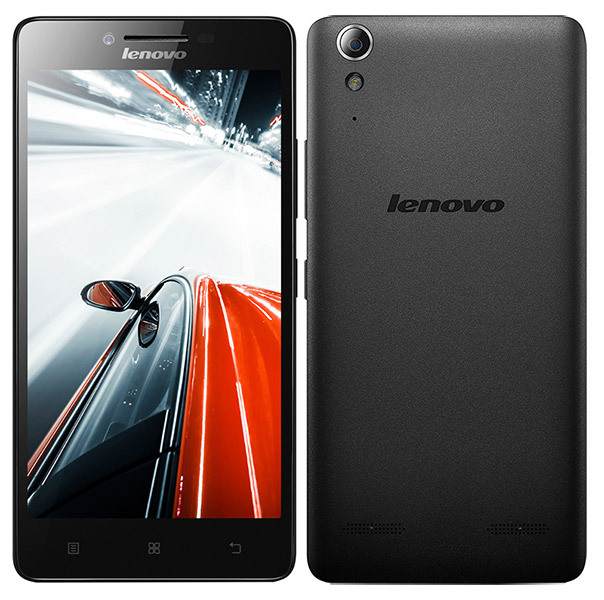 Other two of the competitors here have 2GB RAM and 16GB storage which could be a good advantage. Vibe UI has improved but has a long way to go, no where near MIUI or Cyanogen. Hope these initial thoughts on each device, their spec to spec comparison will help you to a certain extent on deciding what to go for! Do let us know if you have any specific questions and we will get back to you. Do Yu have service centres in Odisha ? If no then how one could get the post sale service after purchasing Yu Yuphoria ? Any idea about the heating issue in Micromax Yu Yureka ?